For those who care about such things, which I hope is all of you, the Tokyo Metropolitan Assembly has passed its Youth Healthy Development Ordinance Bill, which Tom (The Comics Reporter) Spurgeon rightly describes as “extremely depressing and… deeply unnecessary.” Kevin Melrose has additional details at Robot 6. Here’s hoping Tokyo gets a swift economic kick in response to this. Well, first and foremost, it’s for some amazing creators. Tezuka actually appears in the autobiography of Yoshihiro Tatsumi, A Drifting Life (Drawn & Quarterly). Tezuka was initially an inspiration for Tatsumi and later a sort of rival as Tatsumi tried to invest comics with mature themes as he led the development of gekiga. Drawn & Quarterly has made a number of his comics available in English, the most recent example being Black Blizzard. 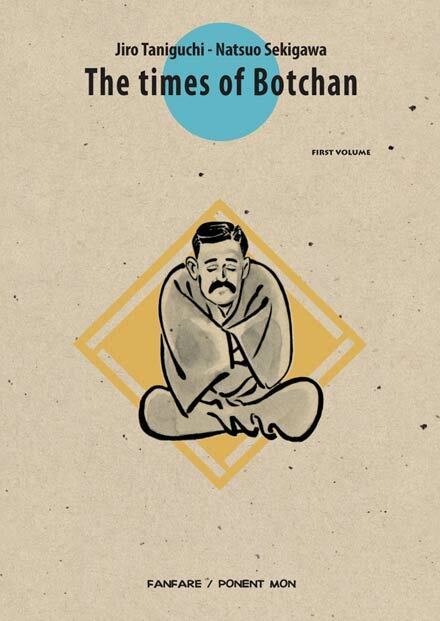 The Times of Botchan, written by Natsuo Sekikawa and based in part on the life of Soseki Natsume, premiere novelist of the Meiji Era. Akira Toriyama, best known for shônen hits like Dragon Ball (Viz), has also dabbled in seinen with works like Jiya, serialized in Shueisha’s Weekly Young Jump. Kei Toume is probably best known to English-reading audiences for her Lament of the Lamb (Tokyopop), which originally ran in Gentosha’s Comic Birz. Other seinen works include Kurogane (Del Rey), Momonchi (Shogakukan’s Big Comic Spirits Special), and her current series, Mahoromi – Jikuu Kenchiku Genshitan (Shogakukan’s Big Comic Spirits). I’ve loved everything I’ve read by Kan Takahama, even if that’s only her collection of short stories, Kinderbook, and a contribution to Japan as Viewed by 17 Creators, both from Fanfare/Ponent Mon. In addition to being the creator of much-loved shônen fantasy-adventures, Rumiko Takahashi also creates sophisticated seinen comedy like Maison Ikkoku and unique pieces like One-Pound Gospel. Viz also published some outstanding collections of her short stories, Rumic World Trilogy and Rumic Theater, both of which are unfortunately out of print. There are probably very few mangaka quite like Yoshiharu Tsuge, who was profiled in The Comics Journal Special Edition 2005. Tsuge’s Screw Style was published in The Comics Journal #250. Moving on from creators, I would be remiss if I didn’t mention Tokyopop, one of the foremost English-language publishers of comics from Japan. They’ve published loads of seinen in their day. Like Tokyopop, French publisher Tonkam has released a ton of seinen over the years. While less known for manga, Top Shelf did make quite the splash with last year’s collection of alternative manga, AX, and a solicitation for a follow-up has been uncovered. 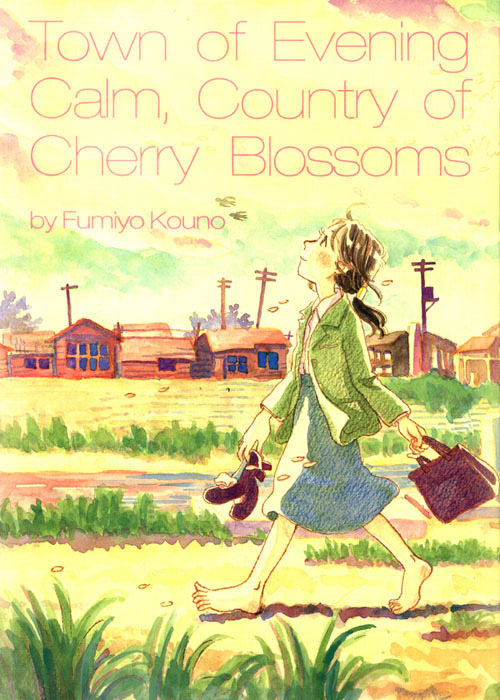 Town of Evening Calm, Country of Cherry Blossoms (Last Gasp), written and illustrated by Fumiyo Kouno, is one of the finest manga ever to be published in English. 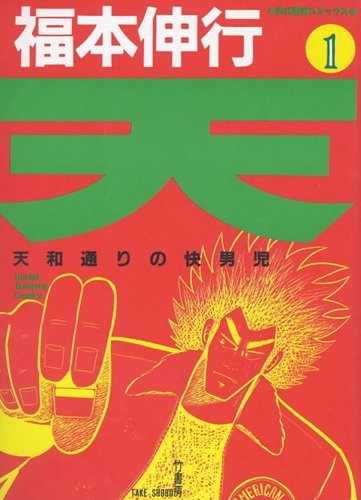 It originally ran in Futubasha’s Weekly Manga Action. 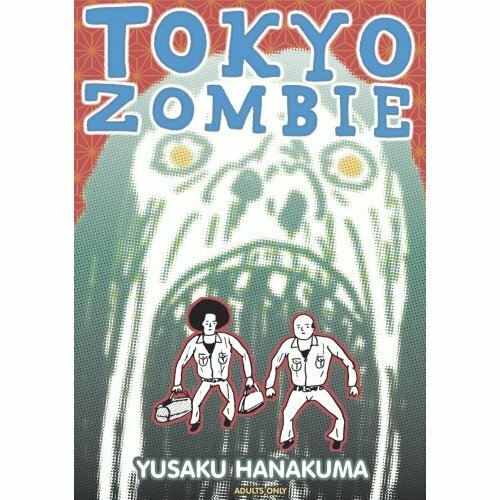 Tokyo Zombie (Last Gasp), written and illustrated by Yusaku Hanakuma, is not one of the finest manga ever to be published in English, but it’s stupid in a fun way and an interesting specimen of the “Bad, but Good” school of manga. It originally ran in Seirinkogeisha’s AX. Tenjo Tenge (CMX), written and illustrated by Oh! Great, is notorious enough that I really don’t need to go into any detail, do I? It’s been rescued from limbo by Viz. It originally ran in Shueisha’s Ultra Jump. 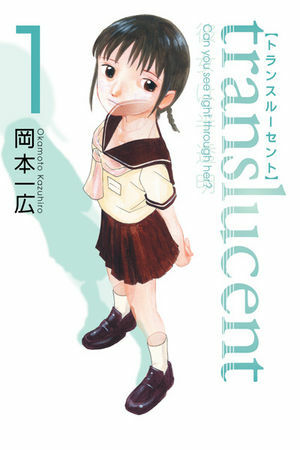 Translucent (Dark Horse), written and illustrated by Kazuhiro Okamoto, is a lovely tale of a young woman with a disease that makes her disappear from time to time. It’s on hiatus, but many of us hope to get more volumes of the series. It originally ran in Media Factory’s Comic Flapper. 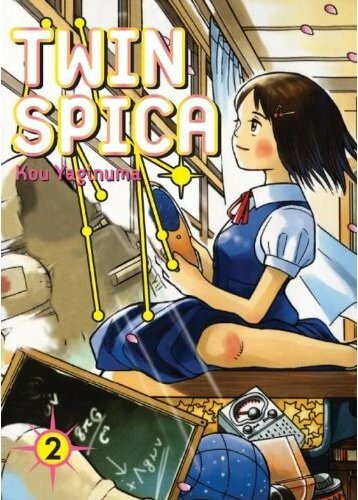 Comic Flapper is also home to Twin Spica (Vertical), written and illustrated by Kou Yaginuma. It’s a lovely look at trainee astronauts and easily one of the best new releases of 2010. 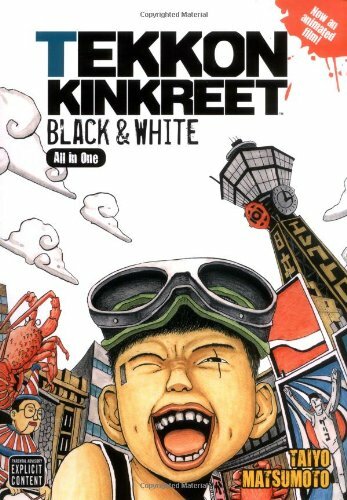 Tekkon Kinkreet: Black and White (Viz), written and illustrated by Taiyo Matsumoto, is an amazing comic that follows the tragic-absurd adventures of two homeless kids who function as superheroes in a crumbling urban landscape. It originally ran in Shogakukan’s Big Comic Spirits. 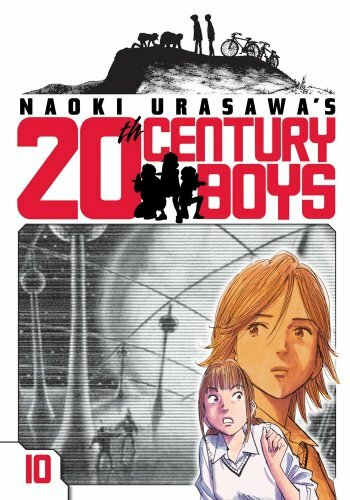 Big Comic Spirits was also home to 20th Century Boys (Viz), written and illustrated by Naoki Urasawa. This may be my favorite Urasawa title, which is saying something. I know I left some licensed, translated titles off of this list, but surely I hit the high points, right? I’ll be equally cherry-picky with the unlicensed ones, because this is getting ridiculously long. You know how you always hear how there’s this tonnage of manga about mahjohng? Well, one of those titles is Ten, written and illustrated by Nobuyuki Fukumoto. It’s about a great player who helps out his friends by subbing for them in important matches, then letting the people he defeated beat him up to help vent their disappointment. It ran in Takeshobo’s Kindai Maajan Gold for about 13 years and was collected in 18 volumes. 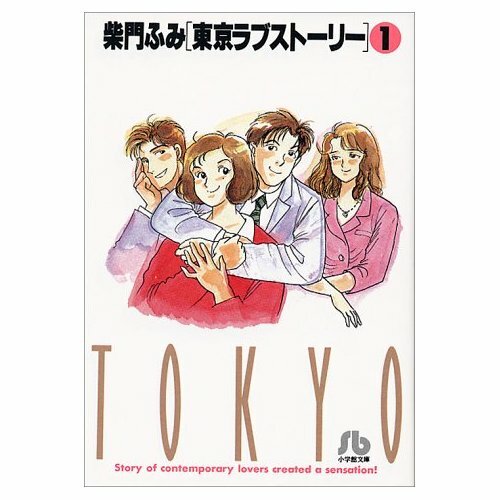 I’m always interested in seeing more examples of romance comics targeted at adult men, and Fumi Saimon’s Tokyo Love Story sounds like a good example. It originally ran in Shogakukan’s Big Comic Spirits. And while it’s probably completely unmarketable in North America, I think I would possibly kill for someone to publish Tetsuko no Tabi, written by Hirohiko Yokomi and illustrated by Naoe Kikuchi. 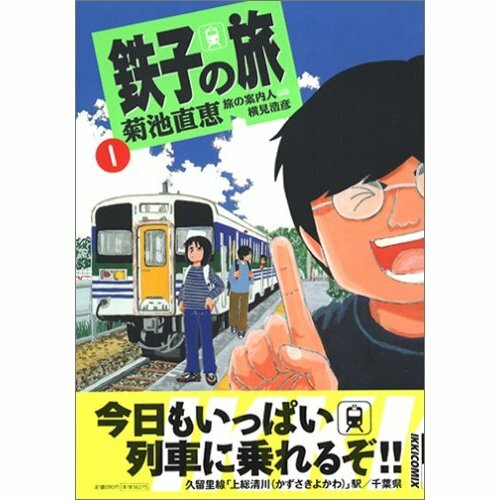 It’s “based upon the real life hobby of Hirohiko Yokomi, a travel writer in Japan who has visited every train station in Japan over the past 15 or so years.” It ran in Shogakukan’s IKKI and was collected in six volumes. What starts with “T” in your seinen alphabet? You are currently browsing the The Manga Curmudgeon blog archives for the day Wednesday, December 15th, 2010.